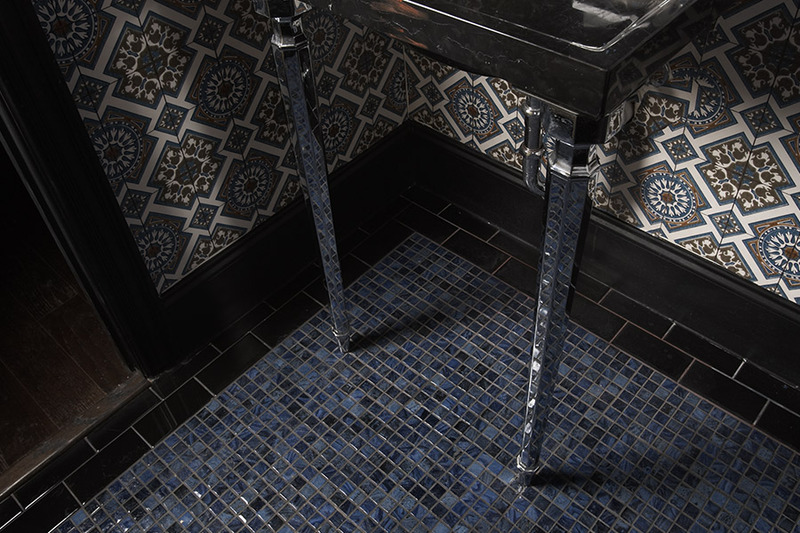 Glass Tile Flooring in Hermosa Beach & Lomita CA from Carpet Spectrum, Inc.
Finding the right tiles can be a complicated process and sometimes you find yourself getting lost in all of the colors, patterns and types of tiles available today. 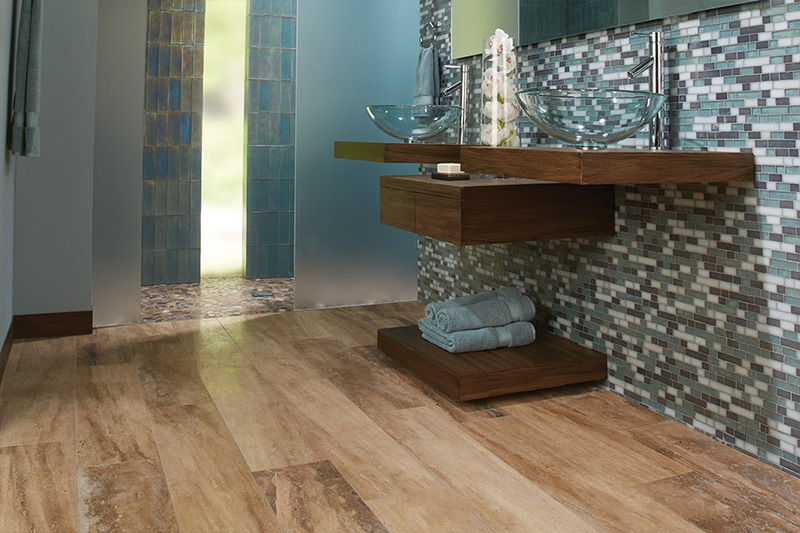 At Carpet Spectrum, we will help you through the process of picking the perfect tiles to match the style your home. 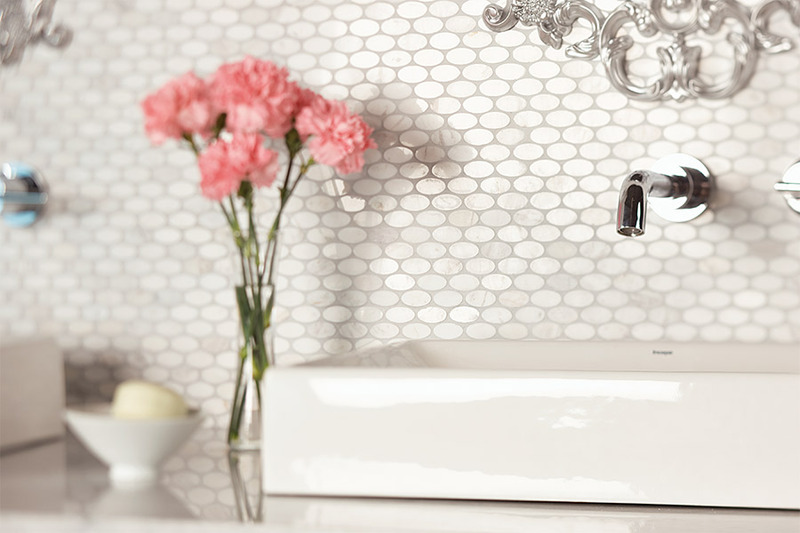 Mosaic tiles are the key to get your home that traditional look or sleek modern look that you have been dreaming about. 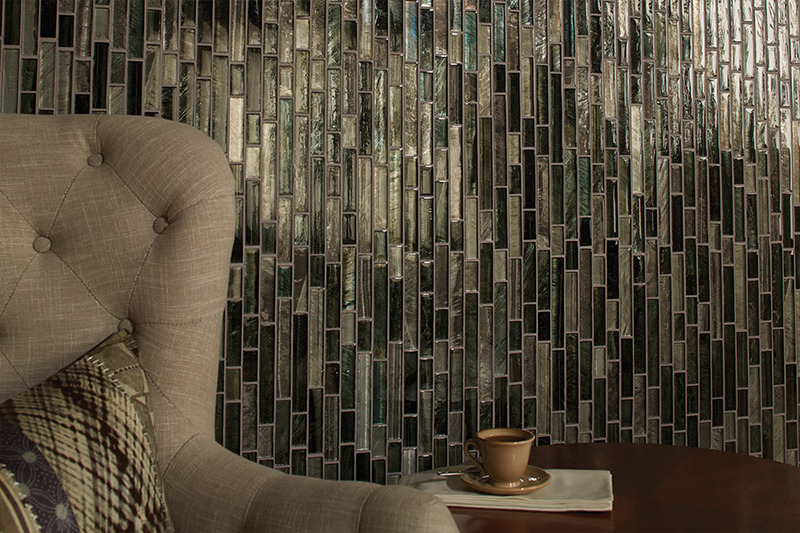 Mosaic glass tiles are the perfect backsplash for your kitchen or bathroom because they are resistant to water damage and are easy to install. 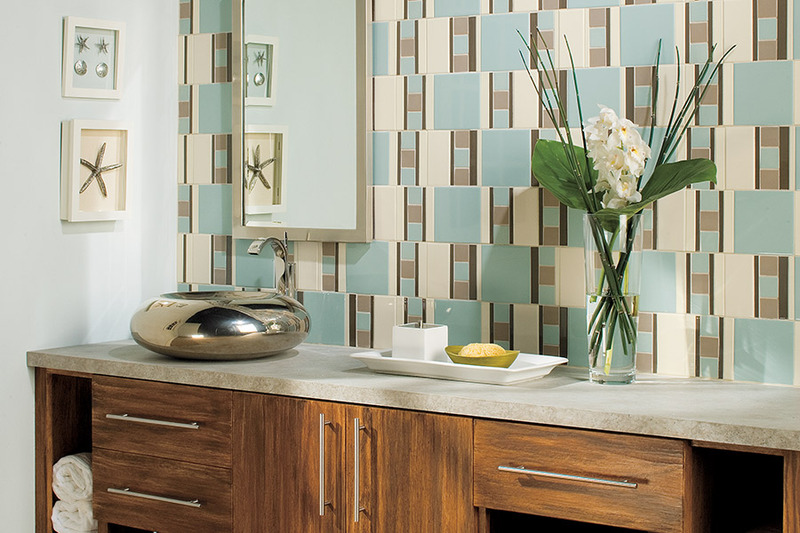 The options are endless with mosaic tiles due to the wide variety of colors and patterns that can be used. Mosaic glass tile are just what you need to liven up your outdoor living area and can be used to border your pool or they can even be added to your countertops for your barbecue. 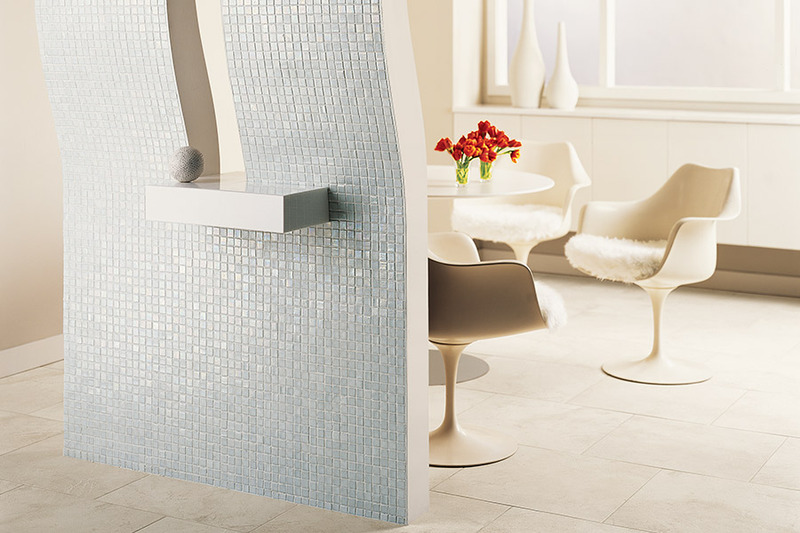 With mosaic tiles the possibilities are endless – find out more today by contacting Carpet Spectrum. Browse our catalog HERE or visit the Carpet Spectrum showroom nearest you to see them in person.